We are a full service travel agency that's works closely with travel suppliers to locate the best travel deals for our clients. 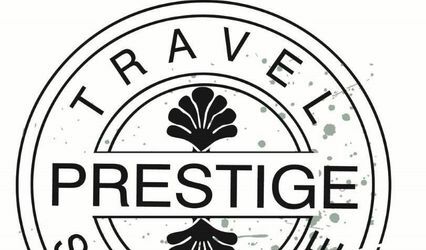 Together we go above and beyond what you would experience in pricing, planning, and booking your travel online. 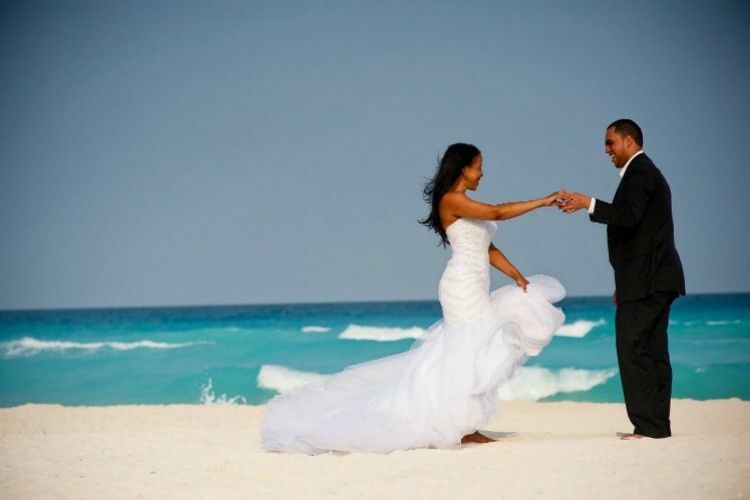 We specialize in creating packaged travel itineraries that include: Destination Weddings, Honeymoons, Anniversary Getaways, & Romantic Escapes. The majority of our business finds our clients flying off to exotic destinations such as Hawaii, Mexico, and the Caribbean. Let one of our travel experts assist in planning your next memorable getaway. 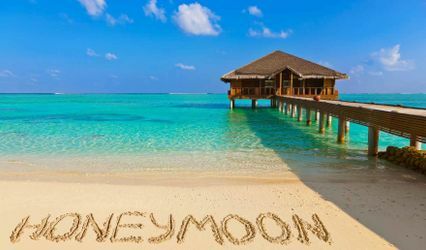 Get the peace of mind of knowing that your honeymoon will be perfect. You are our number one priority and our experts will always go the extra mile for you in order to exceed your expectations. We take the time to listen and learn about your travel dreams. 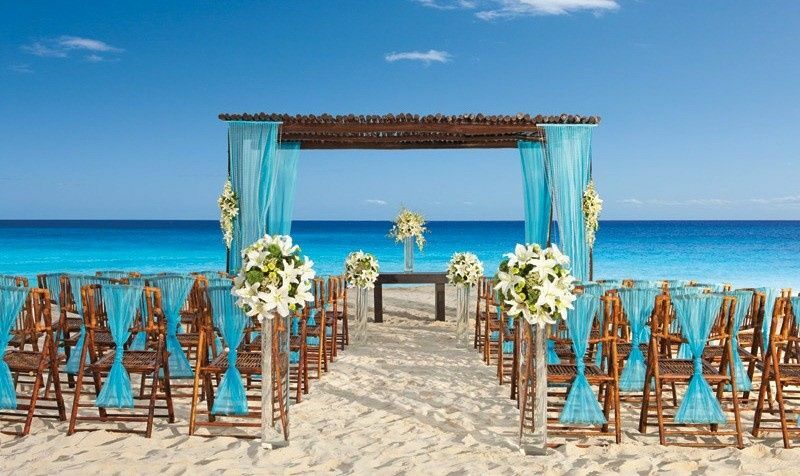 We extensively research your destination options through multiple sources and suppliers. We construct a travel itinerary specifically for you. 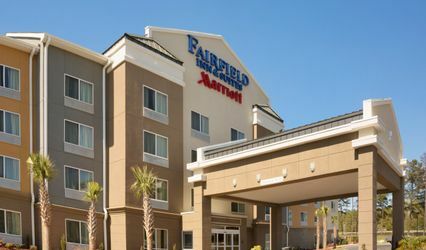 We strive to exceed your expectations by producing an exceptional experience. We have a passion for what we do and a love of sharing it with others. 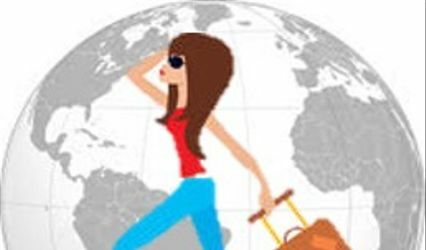 Our travel planning service is 100% completely FREE! Our rate is the same or lower - We will price match it. Affordable payments & flexible payment plans. 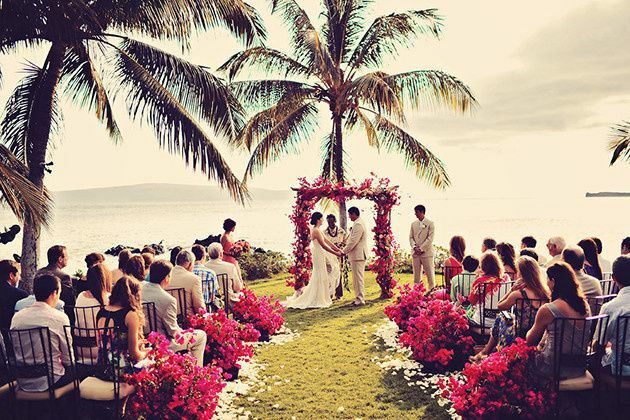 We can't wait to get started helping the two of you plan the honeymoon of your dreams.